You guys always ask what continuing education courses I recommend, so here ya go! 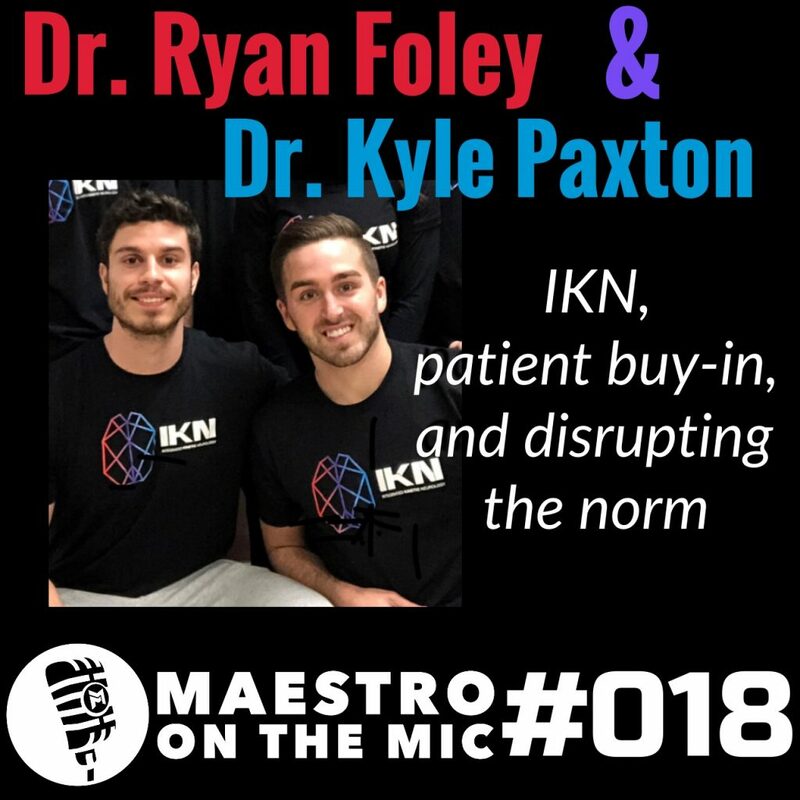 Brought on the boys from IKN (@IntegratedKineticNeurology) to provide you with some information about their courses, but more importantly to provide you with some information about themselves. If I’m gonna take a course I want to know that the person teaching it is legit, isn’t trying to pull a fast one, and genuinely cares about the content that they’re delivering. In this episode we of course go down the neurology and pain science rabbit holes, but we also explore the fairly uncharted territory that is opening a clinic AND starting a continuing education company as young therapists. Ryan’s accent is amazing, Kyle’s business savvy is impeccable, and you, my friends, aren’t going to want to miss this episode. Oh, and I’ll tell you how to save some money on registration. But ya gotta tune in to find out. 41:57 Why the name Integrated Kinetic Neurology?